The Tanzania luxury lodge Ngorongoro Sopa Lodge has been recognized by the US-based Travel + Leisure Magazine and presented with the 2014 ‘World’s Best Hotel Service Award,’ thereby continuing to improve the reputation of the Tanzania tourism sector. The annual award acknowledges and celebrates the superior service of hotels and lodges around the world with votes cast by readers of the travel magazine for the preferred travel destinations and experiences. According to the General Manager of the Ngorongoro Sopa Lodge, Hashim Mohamed, this award reinforces the lodge’s commitment to excellence. 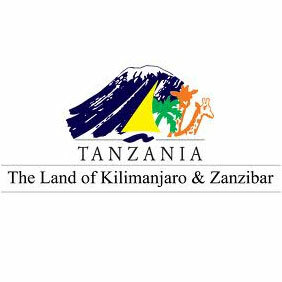 In his response to the announcement of the award, the CEO of the Tanzania Association of Tour Operators (TATO), Sirili Akko, indicated that said that Ngorongoro Sopa lodge proved to the world that Tanzania is a prime tourism destination with guaranteed hospitality.